The researchers at Imperial College London have developed a new AI (artificial intelligence)-backed software that can identify and measure the severity of small vessel disease, which is one of the most common causes of stroke and dementia, using brain scans with AI can more accurately than all current method. For those unaware, small vessel diseases (SVD) is a common neurological disease among the aged that reduces blood flow to the deep white matter connections of the brain, ultimately killing the brain cells. It progresses with age but can be accelerated by hypertension and diabetes. This is the first time that machine learning methods have been able to accurately measure a marker of small vessel disease in patients presenting with stroke or memory impairment who undergo CT scanning. During multiple tests, this AI-backed software was able to identify and measure the SVD and then provided the researchers with a score that indicated the severity of the disease. It provided 85% accurate results, which may not seem significant at first but is better than what other modern methods such as CT or MRI scans. This study has used 1082 CT scans of stroke patients across 70 hospitals in the UK between 2000-2014. 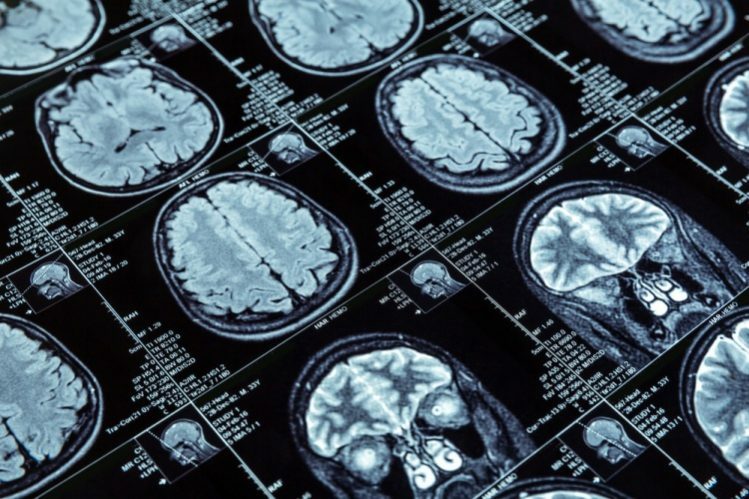 The team of researchers is now using similar methods to train the AI software to measure the amount of brain shrinkage and other types of conditions that doctors could commonly be diagnosed using a brain CT scan. It can also be used to detect the risk of hemorrhage in patients in the future as the AI learns more from the brain scans.